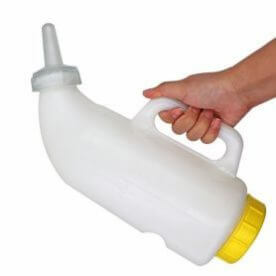 The 1L plastic calf bottle is a kind of dairy calf feeding equipment. 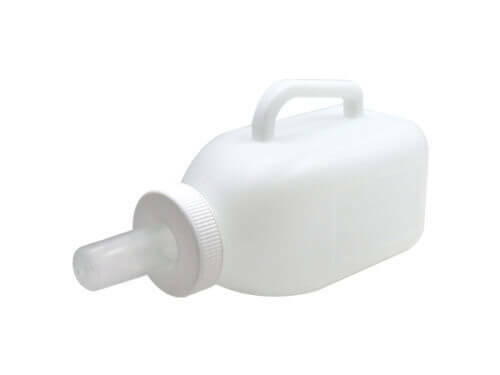 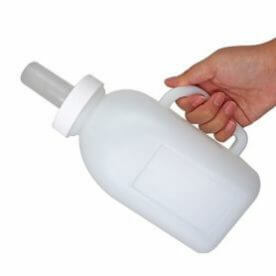 The 1L plastic calf bottle with calf bottle holder is one of the best calf bottle and nursing bottle. 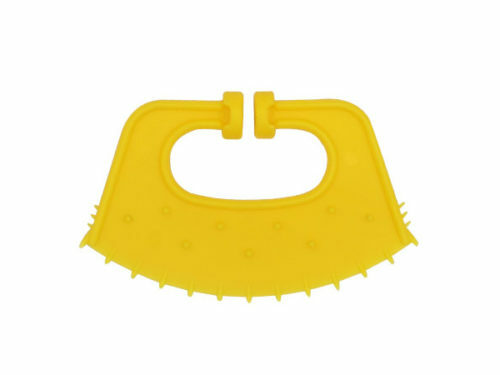 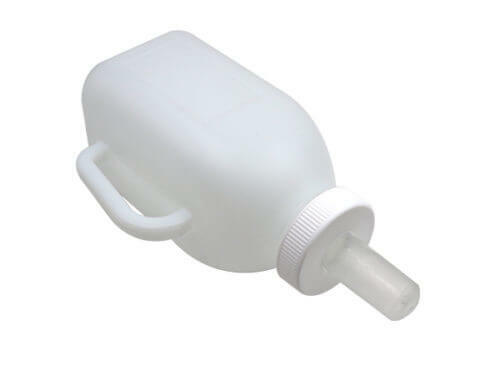 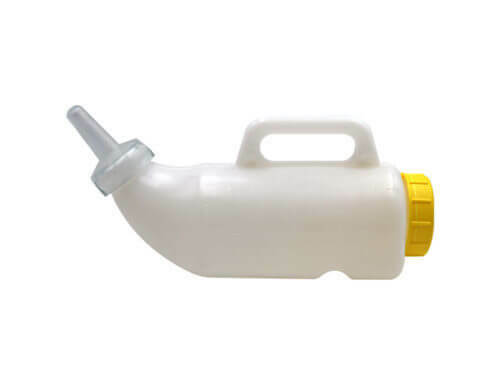 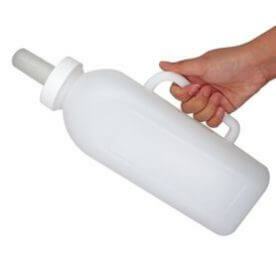 The small milk bottle is a feeding tool suitable for animals such as cows, calves, and sheep. 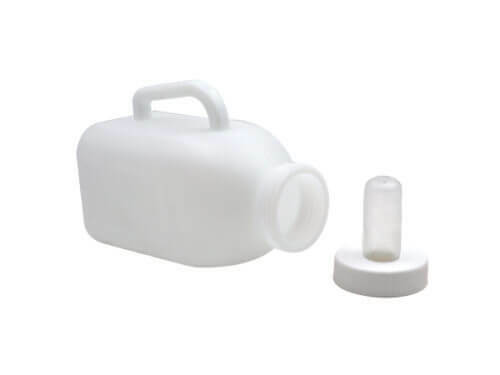 Made from rugged polyethylene plastic, this plastic milk bottle is made from a special rubber formula that extends service life and flexibility. 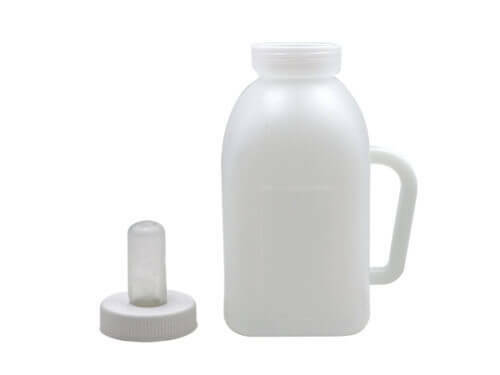 In addition , the company sells bottles of different specifications and different capacities,such as 1.6L plastic calf bottle and 2L plastic calf bottle . 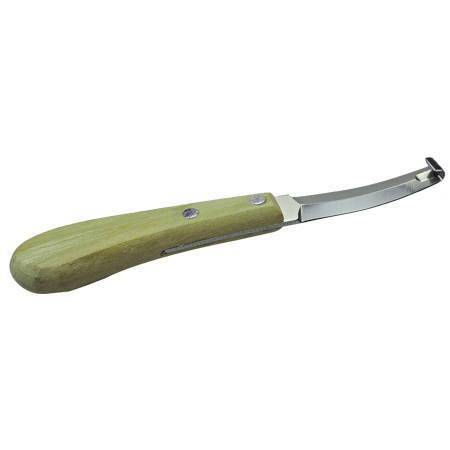 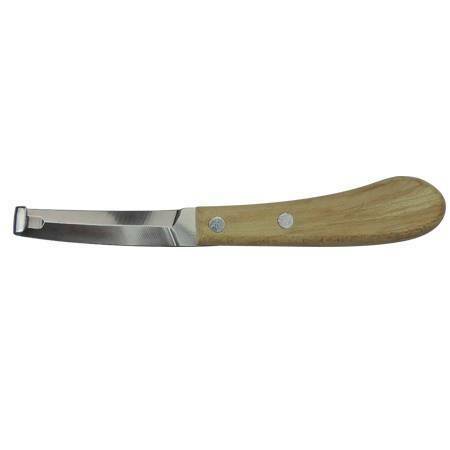 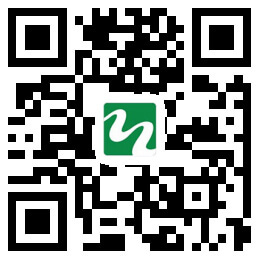 The quality is excellent,the price is reasonable, welcome to consult and order. 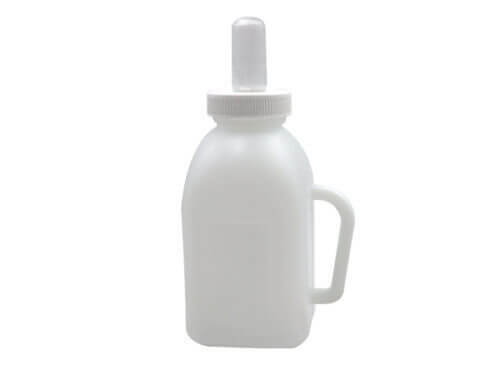 Small milk bottles are suitable for cattle, cattle, sheep and other animals. 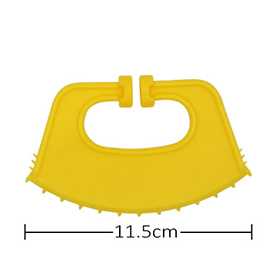 High quality plastic, healthy and safe, durable and environmentally friendly.